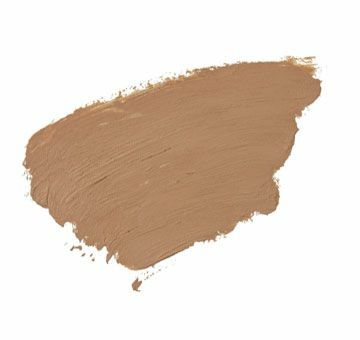 This silky concealer gives complete coverage for under eye darkness as it helps firm and reduce puffiness with Centipeda Cunninghamii Extract. Crease-proof, cake-proof and long-wear formula becomes invisible on the skin as it covers blemishes, discolorations, redness and leaves a smooth, silky finish. Packaging of some shades may vary from picture shown.